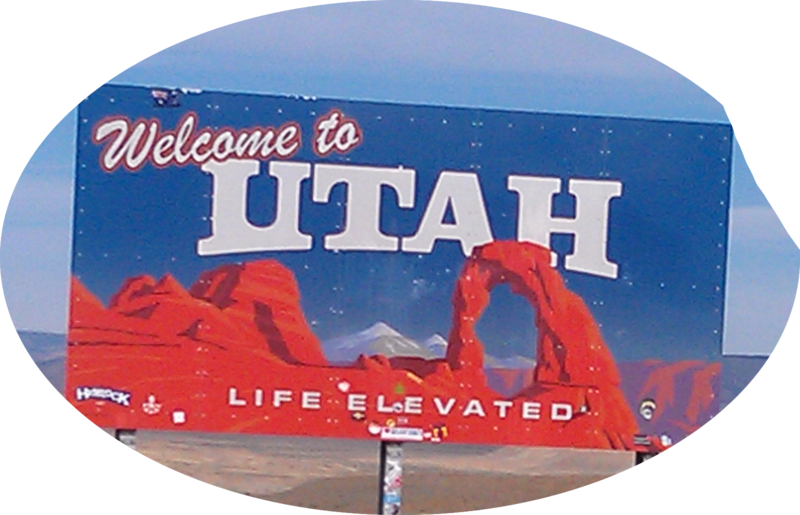 Happy Pioneer or Pie-N-Beer Day, Utah! Aside: Saints = Latter-Day Saints (LDS) or Mormons; Gentiles = non-Mormons. My mother claims that Utah is the only place where a Jew can be considered a Gentile. This title lumped a lot of us together: Catholics, Protestants, Jews, Muslims, Sikhs, Baha’i, ski bums…. July 24 is a lightning rod of sorts for Utahans. My mother used to lament that it’s a bigger holiday than 4th of July. Although I haven’t lived in the state for over 15 years, the date is still seared in my brain. I spent much of my young adulthood rebelling against a celebration of someone else’s ancestors trekking across the country. One year I marked the date by consummating a relationship. In 1997, I worked in a gift shop inside This is the Place State Park where 50,000 people converged to greet a throng of Saints who were re-enacting the historic arrival of Brigham Young’s crew. The bonnet-clad crowd consisted of 45 horseback riders and 380 walkers with 61 wagons and 9 handcarts. While customers bought commemorative Christmas ornaments in the shape of handcarts, I celebrating the occasion with the purchase of a souvenir shot glass that pictured the Salt Lake City LDS Temple. Aside: If this religious/cultural war intrigues you, consider finding me a literary agent and publisher so you can read my memoir Outside the Temple Doors. After I left the state, some Gentiles came up with the great idea to dub July 24 “Pie-N-Beer Day.” Consuming a slice of pizza pie and a cold beer on that day is akin to giving Mormons the middle finger. A week before this auspicious state holiday an ad popped up on Facebook with a personalized shirt for me to purchase. It read, “Just a Utah Girl in a Virginia World.” What is a “Utah Girl?” Is the implication that I like a slower paced life and wide-open spaces? Or is it that I constantly fight against what I perceive as the dominant culture? In any case, it’s clear that the overall sentiment is that I don’t quite fit in. Which is true, but I’d never wear a shirt advertising that fact. In a month, I will set foot back in the Beehive State to visit family and friends. I’ll bring my two kids and husband along. We have tickets to tour the newly renovated Ogden City LDS Temple. While living in Virginia, I’ve developed friendships with some really lovely people who happen to be Mormon. For me, being a Utah girl living in a Virginia world means that I will have to weigh my clothing options carefully and curb my salty mouth because I now care about offending some really wonderful friends. 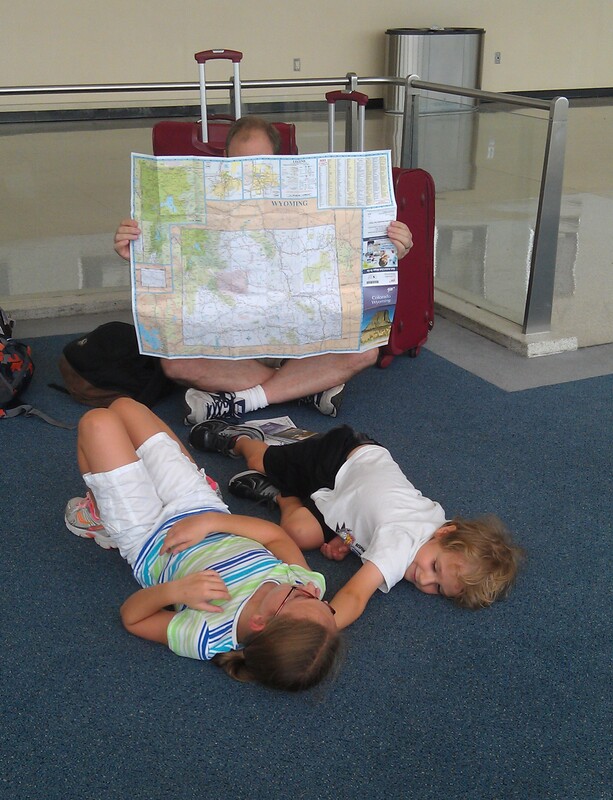 With my kids in tow, I’ll try to instill a respect for diversity in our world. 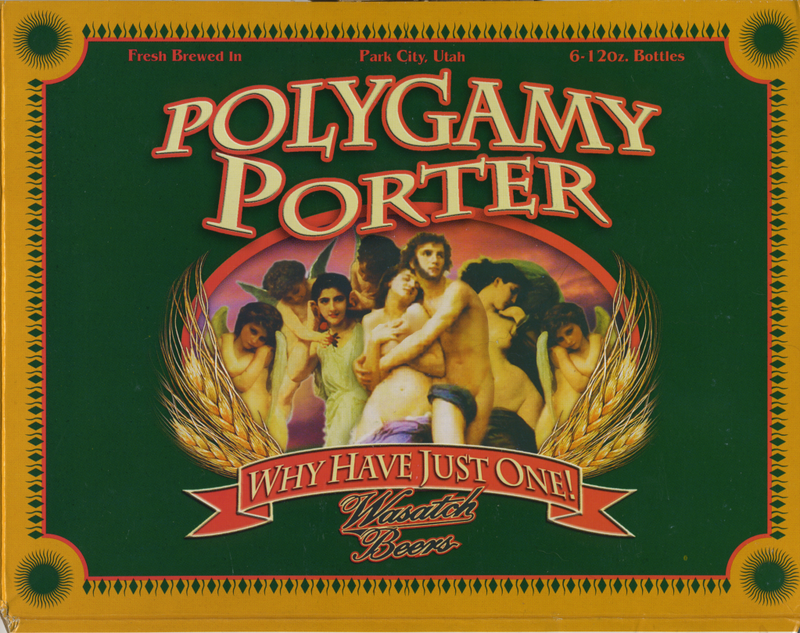 Aside: Rest assured, dear reader, that after the tour I’ll have a beer while eating some pizza pie; perhaps, I’ll raise a glass of Polygamy Porter or Latter-Day Stout to the founders of the great state. After all, you can take the girl out of Utah, but you can’t take Utah out of the girl.